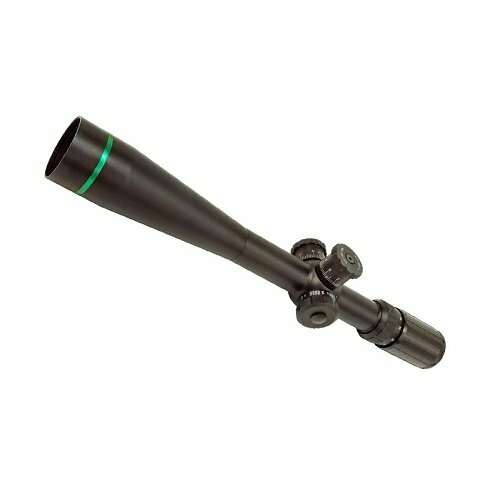 A spotting scope should essentially work in any conditions and withstand wear and tear from hunting. The Barska Colorado Waterproof Spotting Scope fits the bill. 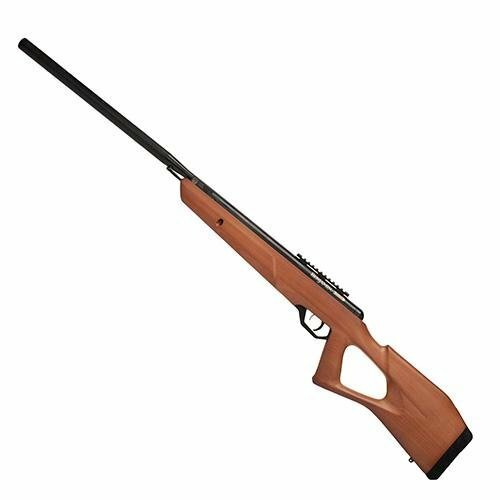 It has a number of features that are beneficial to any hunter or bird watcher. One of the top points for me is that it comes with a carrying case which is completely waterproof, so bad weather will no longer be a reason for missing out on a good hunt. In this Barska Colorado Spotting Scope Review, we will explore its features in great length, highlight its pros and cons and also take a look at the consumer FAQs. The 60 mm objective lens offer clear sharp images even in low light. 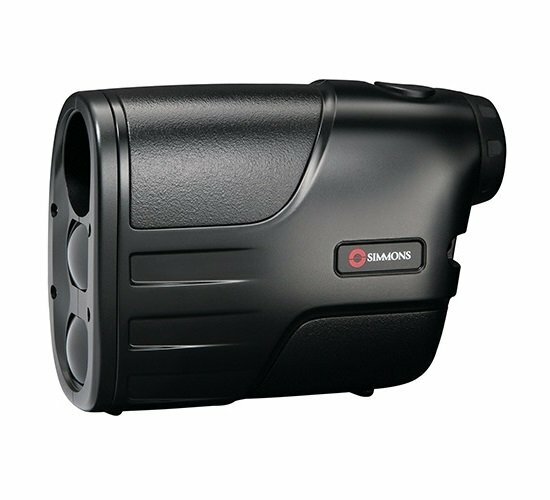 It provides a varied field of view at 91/30 feet at 1000 yards and 45/15 meters at 1000 meters. It also has a close focus of 7 meters which means that the lens has a wide FOV for hunting, astronomy, bird watching, surveillance and other uses. The 20 to 60X magnification can be adjusted using the power selector around the viewing lens. It is easy to use and offers a long range of view. The scope has a BK-7 prism which helps with image resolution. The fully coated optics provide unparalleled light transmission. The optics also help give the user clear and full color images. When it comes to eye relief, it has an 18.1 to 15.2 mm variation. The rubber ring is beneficial to users who wear glasses. On the side of the scope is an easy to use focus dial which helps to clarify images. In most cases, the mounting tripod must usually be purchased separately. In this case, you will receive the scope and the tripod in the original packaging. The tripod is well put together and is durable. Another positive thing about this tripod is that you can easily adjust the tripod height to suit your viewing needs. One of the most sensitive parts of any hunting scope is the lens. The Barska Colorado comes with double lens caps that comfortably protect the lens on both ends of the scope. One of the things that makes the Barska Colorado Spotting Scope a unique product is the rubberized waterproof protective casing. 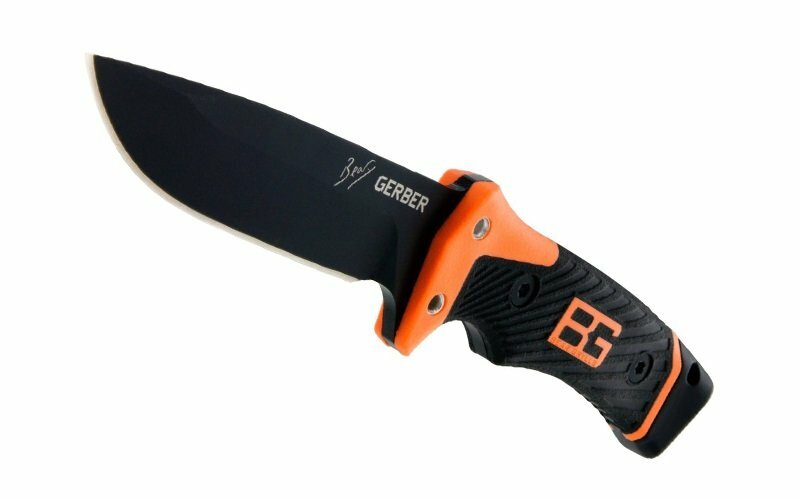 It has a great camo color which means it does not draw attention during use. The casing is completely rubberized which means it is 100% waterproof and offers easy grip. The casing is O-ring sealed so the product is not only waterproof but also fog proof, keeping all components in the scope protected from the elements while hunting or out in the wild. Any Barska Colorado Spotting Scope review will tell you that one of the best points about this spotting scope is the carrying case. It is well designed and waterproof. In addition, it has double zippers for easy access to the scope. One interesting feature about the case is that it has 2 compartments: The main top compartment comfortably holds the Barska Scope and the bottom compartment holds the mounting tripod. The total package is not bulky and can be carried using the carry strap attached. To protect your new purchase, Barska offers a limited lifetime warranty. Adjustable zoom and focus dials. To view at 60 power, it must be set on the tripod without moving. Eye relief adjustment can be annoying but beneficial. When new the magnifier is hard to turn, but this changes over time. Q: Is it good for astronomy? A: For basic views of the stars and Moon, it offers great clarity. Q: Does it show a target reading? A: No it does not show yard readings. In any Barska Colorado Spotting Scope review, you will note that users are pleased with the field of view, easy zoom, magnifier, coated optics and eye relief. It is easy to clean and maintain the waterproof rubberized case, and it comes with a pan-head mounting tripod which lets you enjoy 360 degree views. It can also be used when handheld because it is lightweight at 2.6 pounds. The carrying case has 2 compartments: one to hold the scope and the other for the tripod. It does not require any assembly and is quite easy to use. I would recommend this scope for anyone looking for a quality, durable spotting scope. 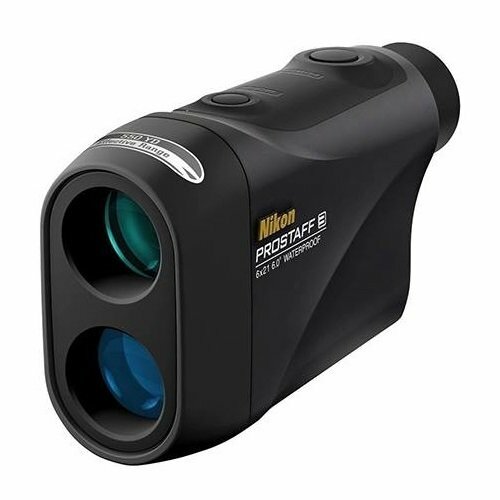 It is possible to get a further discount for pre-opened scopes which are still as effective. For a few other best shooting spotting scope reviews, read our Best Shooting Spotting Scope Reviews and Buying Guide.